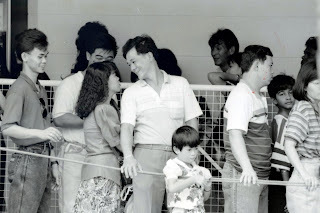 It will also be lowering ticket prices for all to its 1991 opening price from Tuesday (June 7). Its current ticket prices are $29.90 for adults and $20.90 for children. 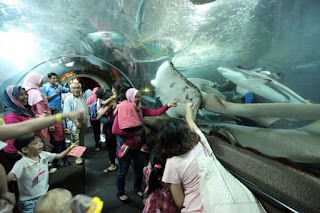 When Underwater World opened in May 1991, it was the largest tropical fish oceanarium in Asia. Built at a cost of over $20 million, it was a big draw for tourists and the opening bumped up visitor figures for Sentosa. Inflation bumped the tickets from S$9 to S$29.90 over the course of 25 years. Yet, at a lot of hawker stalls, prices didn't go up too much. Stiff competition amongst the hawkers, wide variety of choices and the sacrifice of salary increases for hawkers have helped our generation of Singaporeans to save a lot of time on food preparations and a lot of money on food costs.